ISLAMABAD: The Islamabad Chamber of Commerce and Industry (ICCI) has signed a memorandum of understanding with the Radiant Businessmen Forum (RBF) of Turkey with the objective of promoting Pakistan’s trade and exports to foreign markets. ICCI President Atif Ikram Sheikh and RBF Chief Executive Officer Salih Demir Pazarci inked the MoU. RDF is a partner of the Turkish Confederation of Businessmen and Industrialists (Tuskon) with 52,000 members in Turkey and partner offices in 135 countries around the world. It also collaborates with business associations all over the world. ICCI and RBF have agreed to work together to forge business linkages between Pakistani entrepreneurs and their foreign counterparts, especially with businessmen in Turkey and African nations where Pakistani products have a huge potential. RBF will provide facilitation services to the ICCI for arranging meetings of business delegations with Turkish counterparts, relevant public and private organisations, industrial visits, hotel booking and transportation. It will also assist the ICCI in holding discussions with companies all over the world to give a push to trade and exports from Pakistan. RBF CEO Pazarci said the forum, which was founded in 2014, had been working to link Pakistani entrepreneurs with their foreign counterparts through its partner organisations worldwide. He said the RBF would help ICCI members, who were interested in promoting business at regional and international levels, in reaching out to global markets. He pointed out that RBF’s outreach to regional and international business associations would help boost the existing volume of Pakistan’s trade with foreign countries, especially with Turkey and African states, where the RBF had a strong collaboration with business associations. He assured the ICCI that the forum would work for developing a better understanding of Pakistan’s business potential and highlight its positive image in the world. 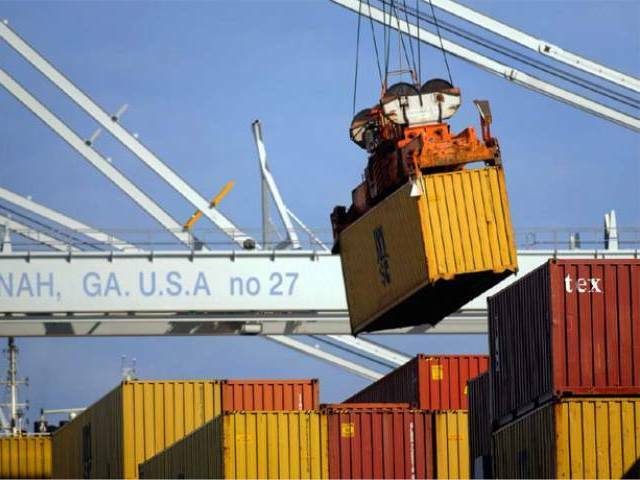 ICCI President said Pakistan had a great potential to increase exports to various regions of the world and to realise the objective, it was essential to connect businessmen with genuine and right counterparts in other countries. He expressed hope that collaboration between the ICCI and RBF would go a long way in identifying robust opportunities for enhancing Pakistan’s trade and exports to many new countries around the world. Published in The Express Tribune, January 10th, 2016.